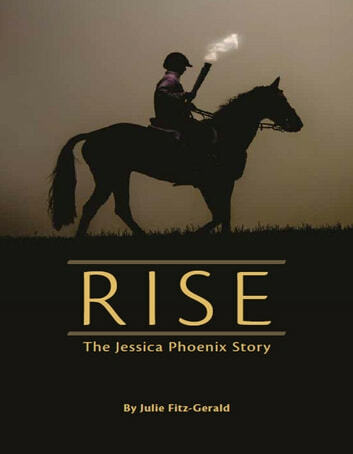 RISE tells the true story and remarkable journey of two time Olympian and 4 time Pan AM medalist Jessica Phoenix. The WrestleCrap Book Of Lists! "We're Going to See the Beatles!" Never Mind Success - Go For Greatness! Well written and captivating story detailing the journey of a Canadian Olympian. I'm inspired! A beautifully written story chronicling an Olympic dream. Great insight into not only the world of equestrian sporting but the gruelling effort it takes for one to be a world class athlete.